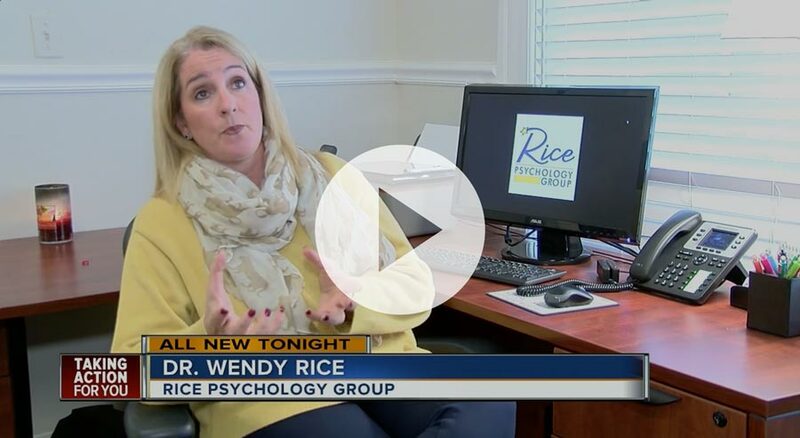 The psychologists and therapists at Rice Psychology Group have been featured as experts in several recent news pieces about ADD and ADHD, Cognitive Training, and Brain Train, among other topics. Click on the links below to view just a sampling of these stories. Link to the full blog here. Cox Radio Interview – Hillel Academy’s Screenager filming, etc. Dr. Wendy Rice: ADHD How Do you Help Kids who do not Think? 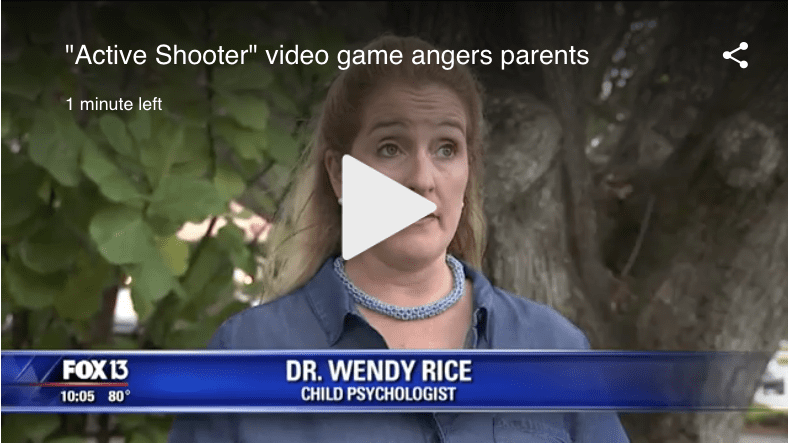 If you’d like more information on a story listed here, or would like more information related to help for ADHD, Cognitive Training, ADD/ADHD testing or Brain Train, please contact the team at Rice Psychology Group today!